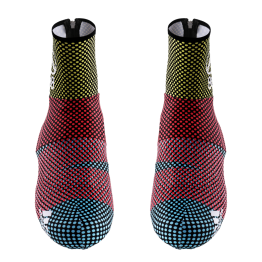 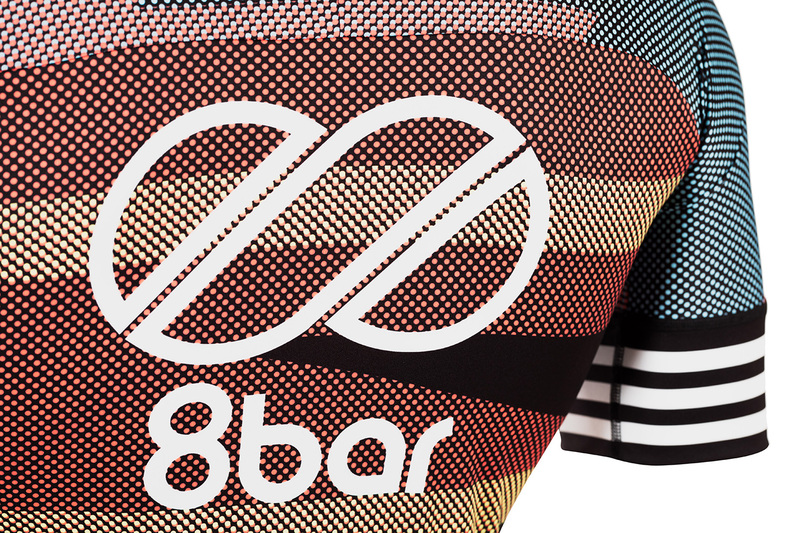 The replica version with a comfortable cut and the outstanding 8bar team design. 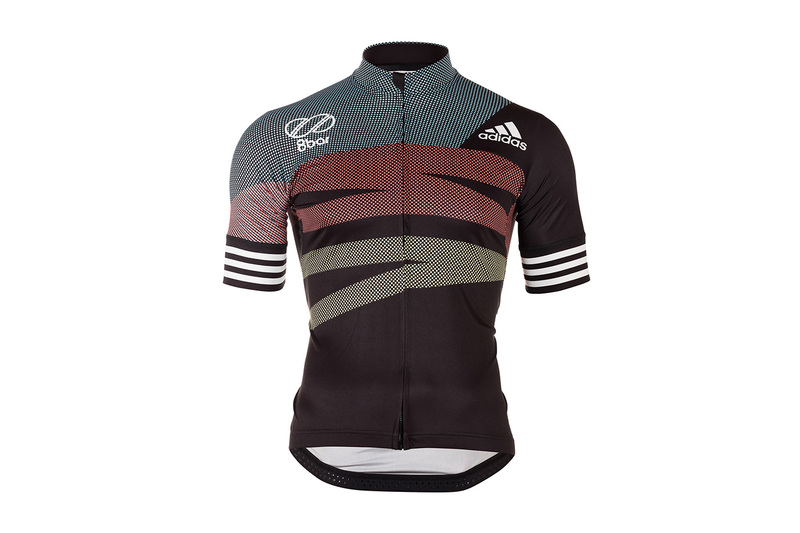 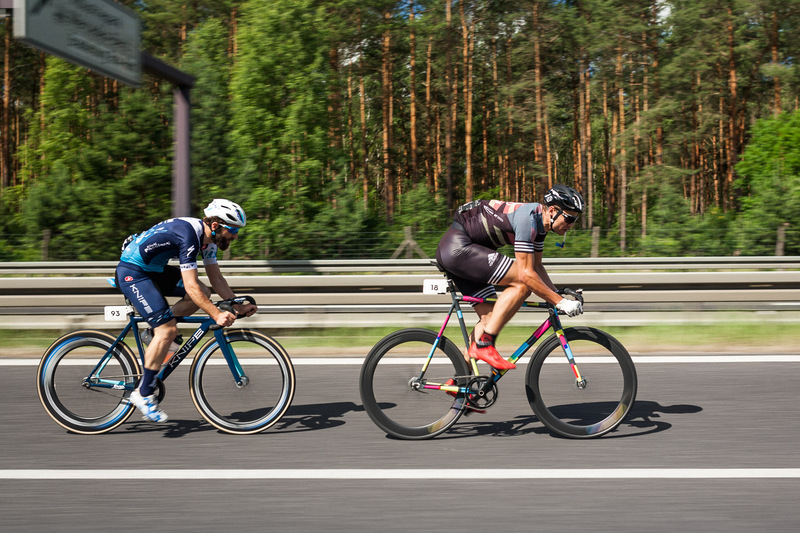 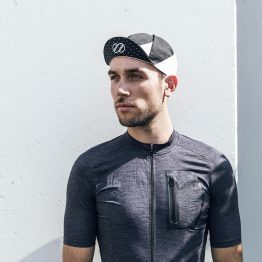 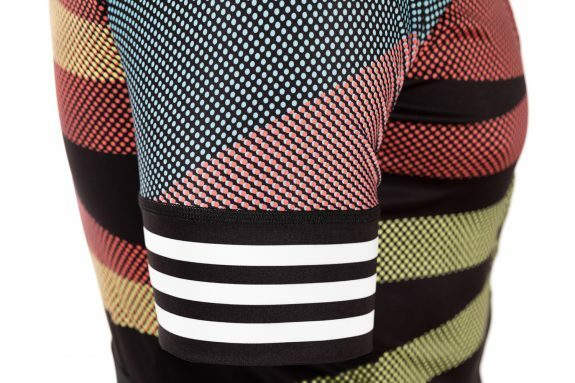 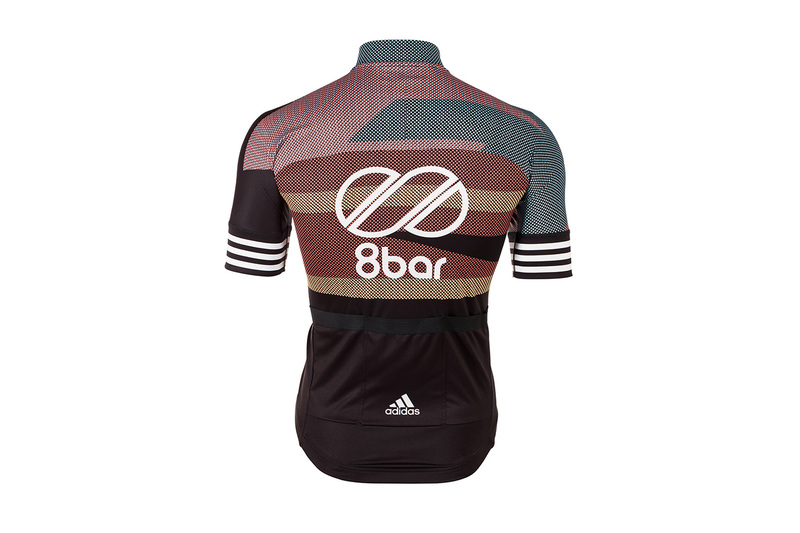 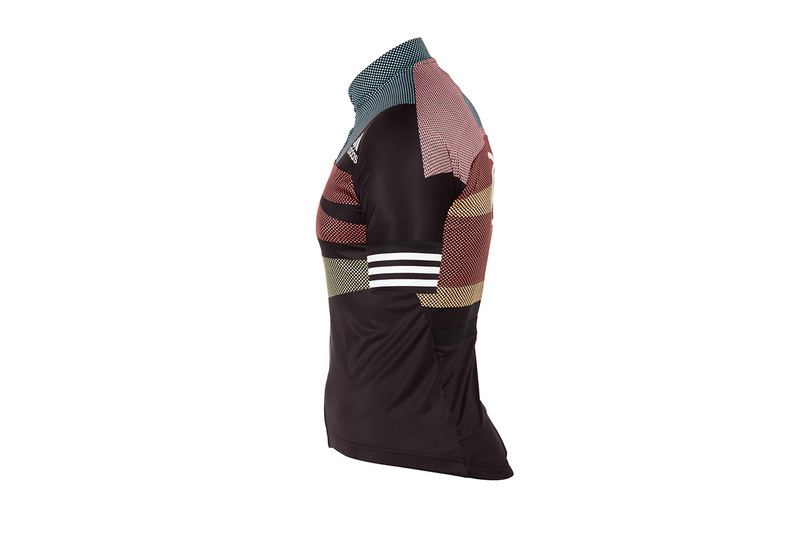 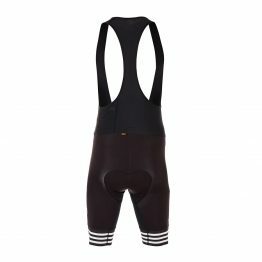 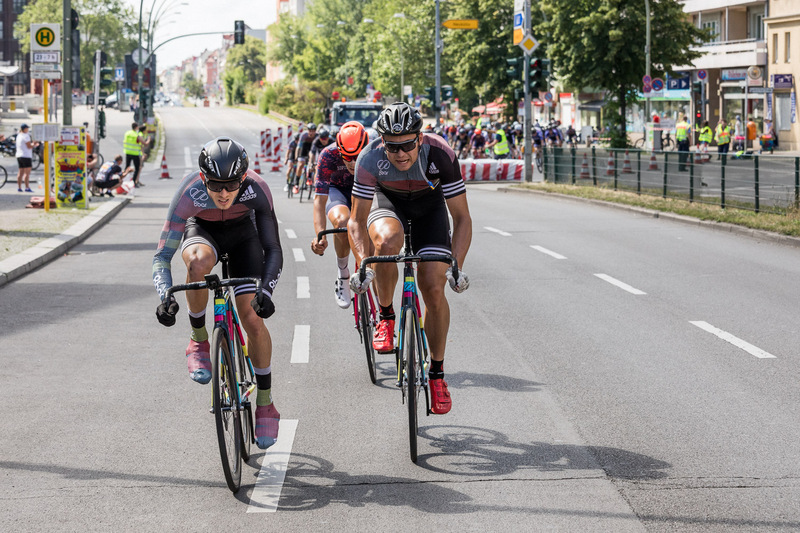 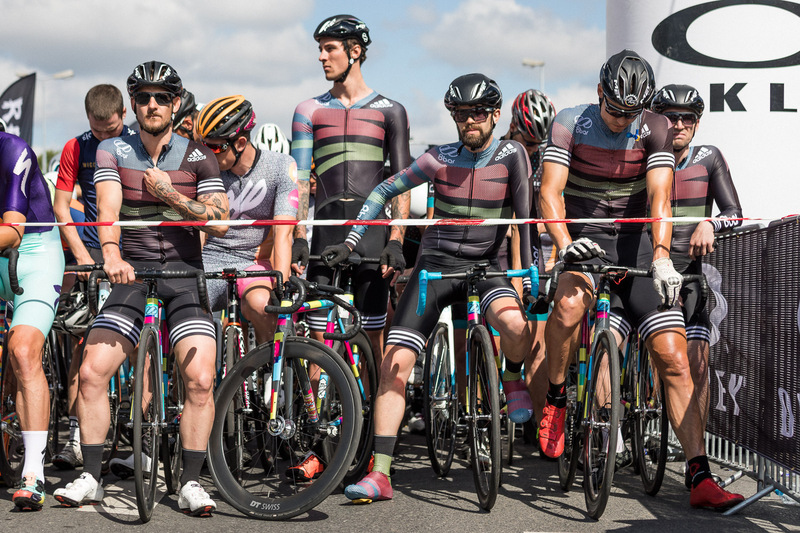 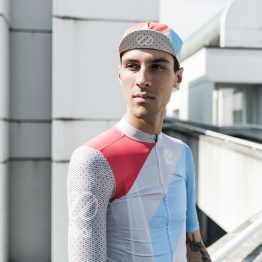 The jersey is made from the best materials and comes with a lot of tech features, made for performance cycling and are tested by the 8bar team riders around the globe. 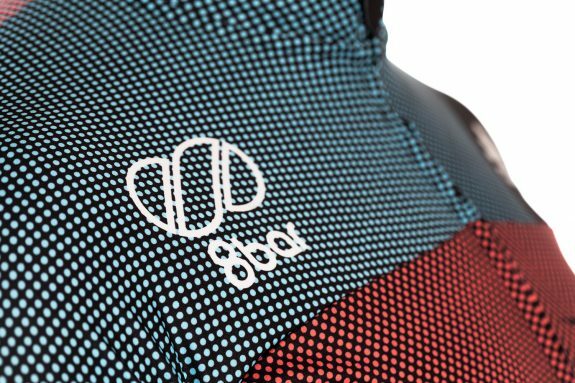 It helps keep you cool in warm conditions with a full front zip and is finished with 8bar logos and designs.